Workers from all over Sydney gathered after a hard day’s work to taste craft beer and ciders from 12 brewers from around the country. All to raise money for Sydney Children’s Hospital, Randwick. A worthy cause and a great excuse celebrate beer appreciation and mateship! During the night there was also entertainment and skill challenges, which became a little tougher after a few drinks. There was also a charity auction at the end which got everyone very excited. Valent Lau Photography provides Professional Event Photography Coverage across Sydney. 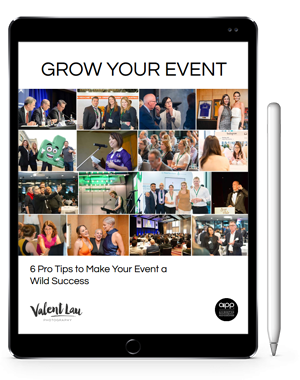 Contact us to find out how your event can live on and engage with audiences years after it is over.